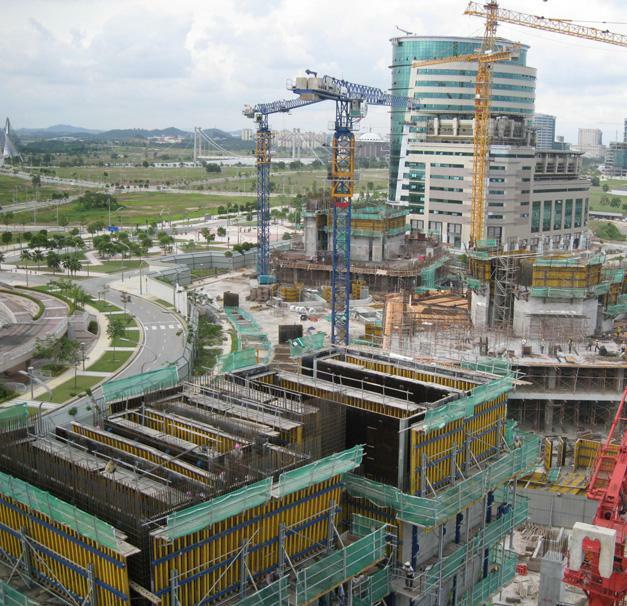 In Malaysia, most governmental institutions are in the administrative capital of Putrajaya, to the south of Kuala Lumpur. 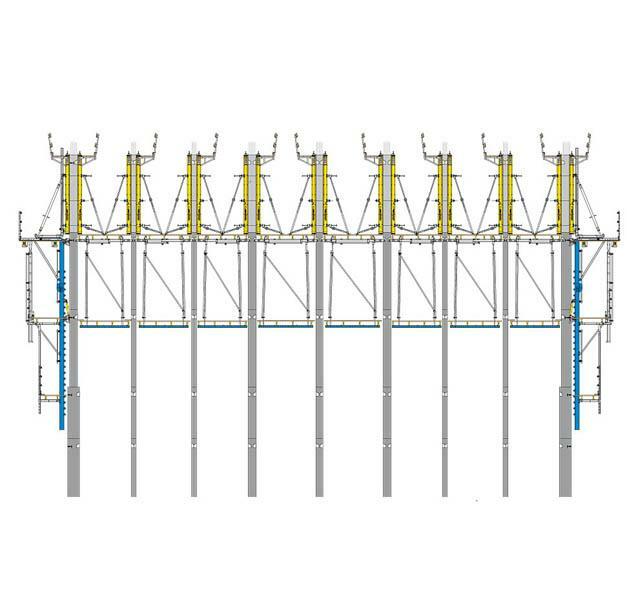 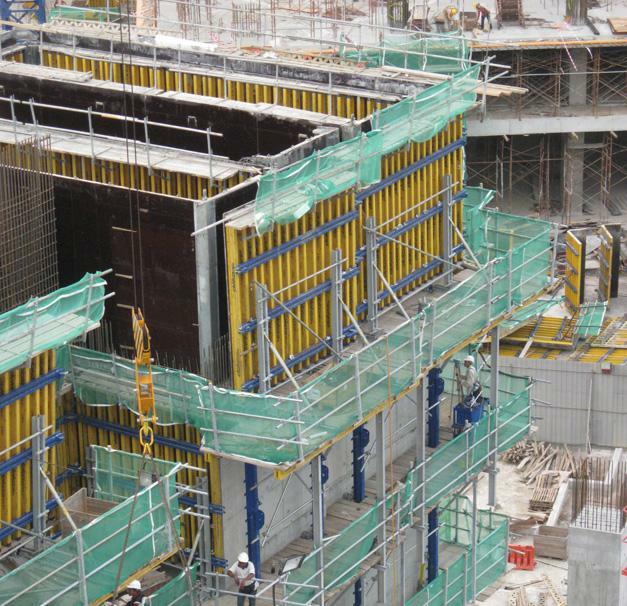 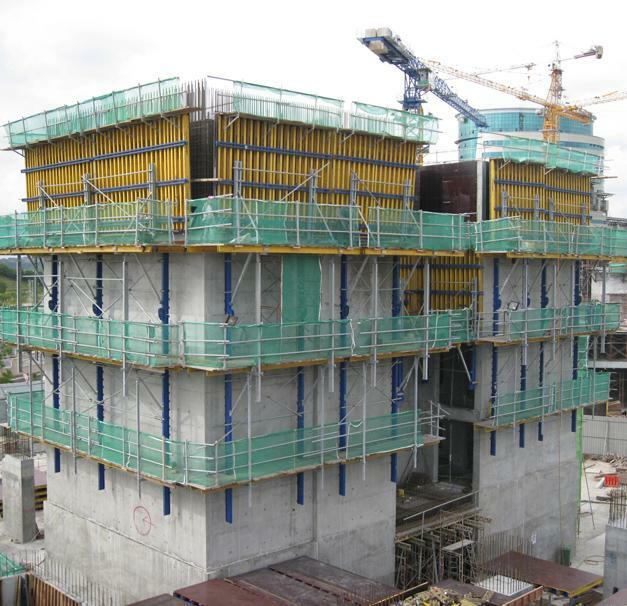 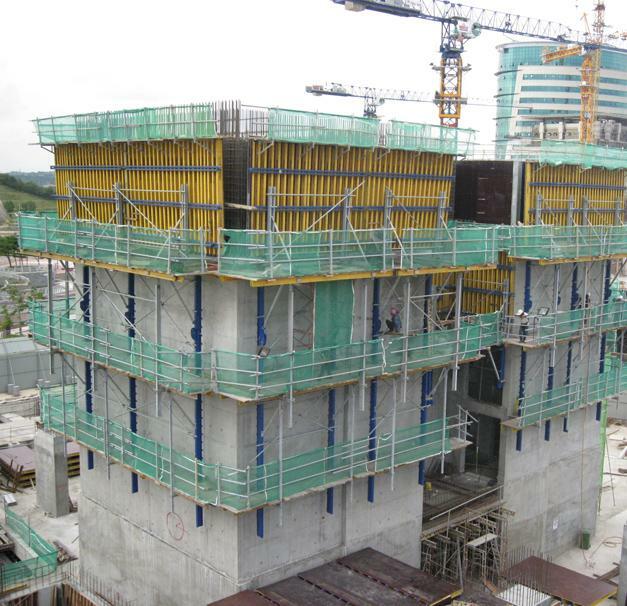 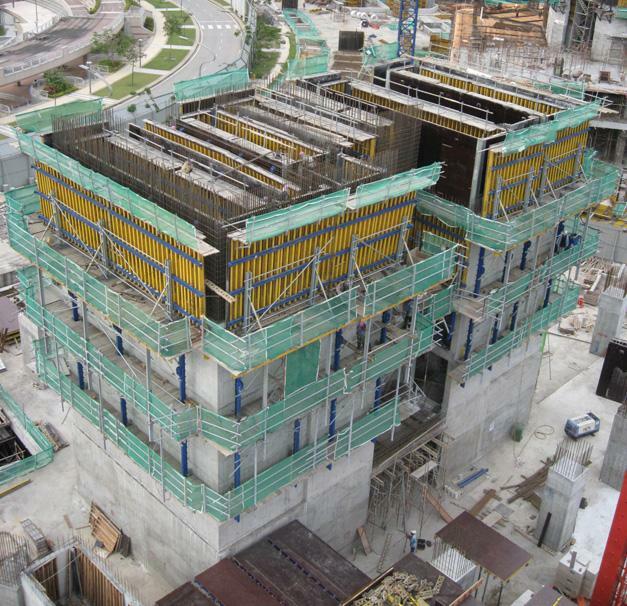 The cores of the 40-storey office high-rises 4G10 and 4G1 were cast using Doka's multi-functional Automatic climbing formwork Xclimb 60. 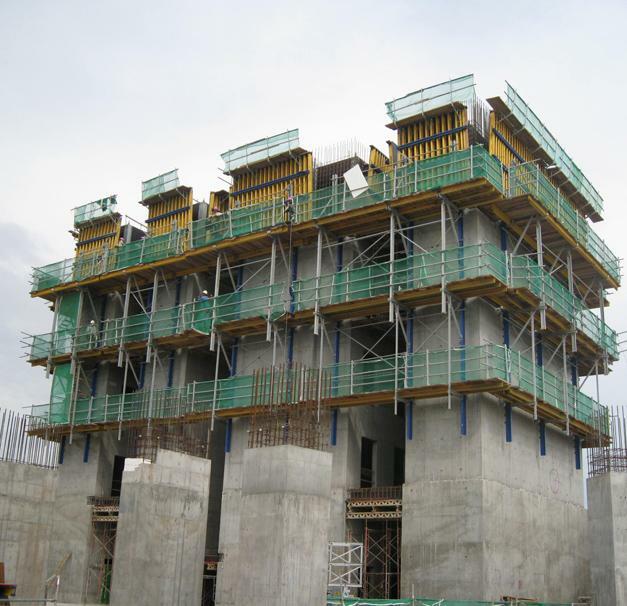 The cast-in-place concrete floor slabs and a very large number of edge-beams were constructed using adaptable Dokamatic tables. 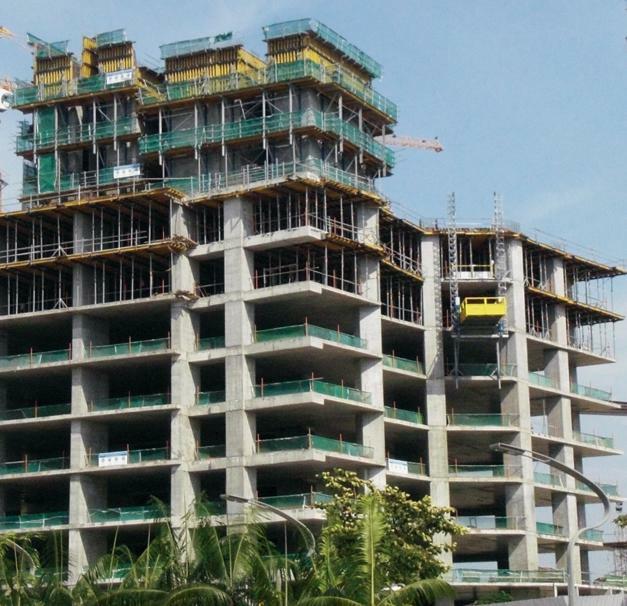 Thank you for your interest - Government buildings, Putrajaya. 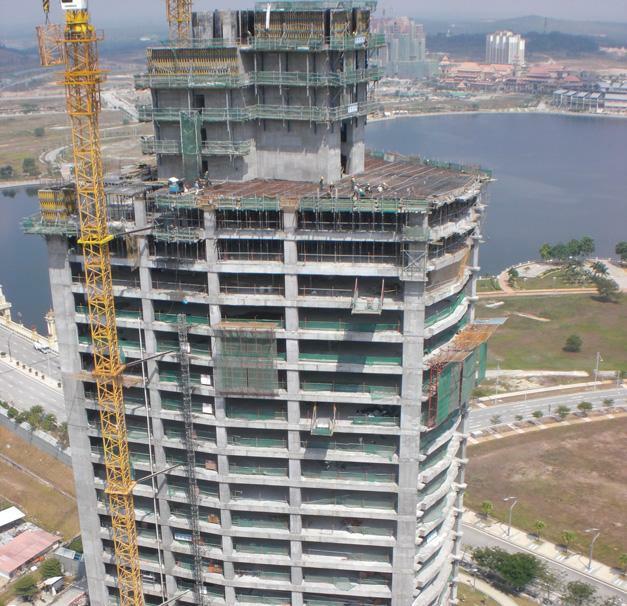 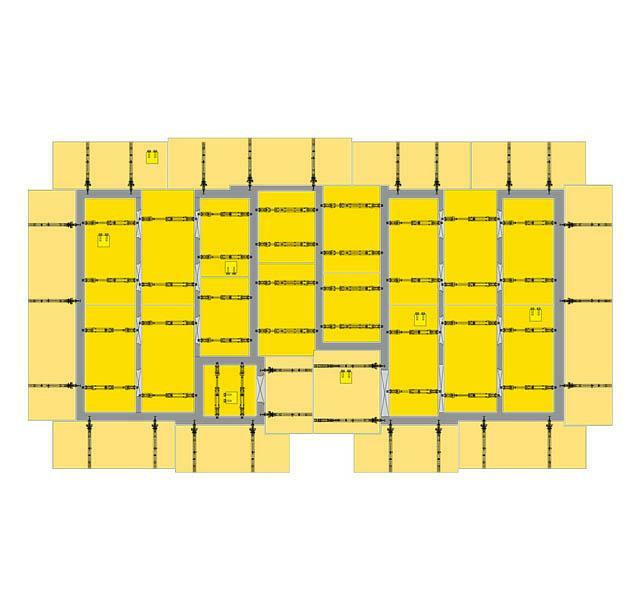 Thank you very much for your interest - Government buildings, Putrajaya.